the MARCHING BLAZE indoor extravaganza! Kindermusik educators at our International Conference last week were amazed and blessed by the songs and heart of Sweet Honey and The Rock. If you ever get a chance to hear and see this group - don't hesitate. Thank you Jane, from the bottom of my heart for all you have done for Kindermusik Educators over the last 8 years. Your contributions in reshaping and stepping out in partnership with Kindermusik International has impacted us all in such a positive way. We can only hope to emulate your joyous spirit and kind heart as the new board goes forward into the future. 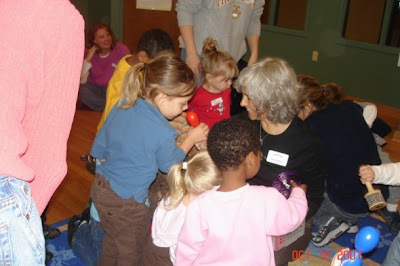 Meet Yael Benjamin, this Kindermusik's Inspirational Educator of the Year 2007. 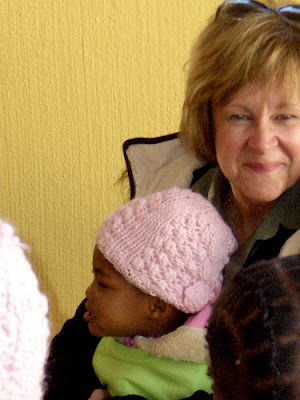 Yael is working with the precious children of Soweto in South Africa. Being in Chicago this last week was a treat for my mind and heart. Especially seeing the joyous work that educators are sharing all around the world. I am not in the picture but these are the friends I am playing with in Chicago this week. Kindermusik educators from all over the country (Katie from IL, Ginger from MS, Julee from UT, Kathy from PA, Theresa from SC, and Jane from GA, Sonya from SD) We are practicing our variety show act to raise money for the Ruth D. Anderson Children's fund. It is all work and tons of fun when Kindermusik educators get together from around the globe.
. . . for dancing with your little one. 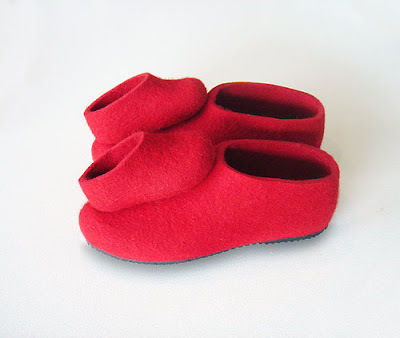 Visit the SECRET SHOP for these red dancing shoes and more super cool/sweet things. Tucker has grown taller than everyone but Trygve this year. Happy Birthday from Chicago Tucker, You make us proud everyday. A quick look back at Lorelei when she was 16 - just a moment ago. We love you honey and are so proud of the person you are. Mom's Club of Eagan -West ROCKS! BIG BIG thank you to Sarah Wright-Walstrom for inviting about 30 of her friends to a Kindermusik FAMILY TIME class today. 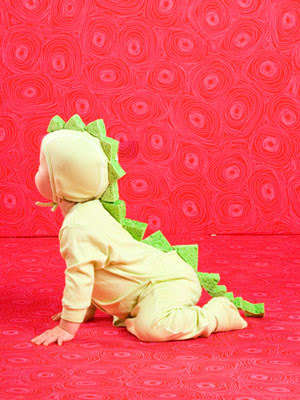 What fun we had, singing, tapping, galloping, creeping, and jamming together. This is a lovely group of mom's check this previous post about their benevolent works. and many others. Click around in her site for videos of how to draw things, cards and envelopes to download, crafts and games of all kinds. This is what my boys have been working on for a few weeks. A trebuchet. They are hoping to fling a bowling ball (or a pumpkin) 100 yards. This one went 23. They're getting there. The "treb" is made of spars (small straight trees) that are lashed together with twine - just like old times. This began as a project to teach the Scouts how to lash. . .